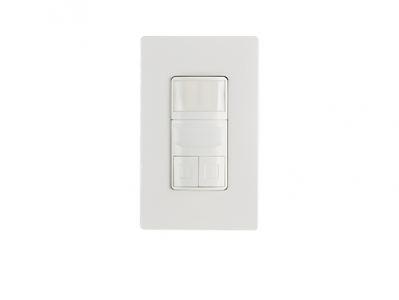 The LDT type of the WALLSENZR family are dual technology line voltage wall switch sensors for direct load switching of general lighting control. This wall switch combines digital Passive Infrared (PIR) and High Frequency Doppler (HFD) sensing technologies into an aesthetically pleasing housing to provide second-to-none occupancy/vacancy sensing based lighting control for all applications. 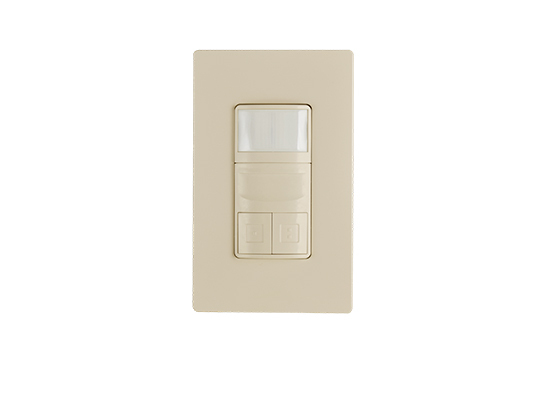 The LDT type provide 2 poles of hybrid switching control for all types of lighting. 180° field of view with coverage exceeds 100 sq. m.